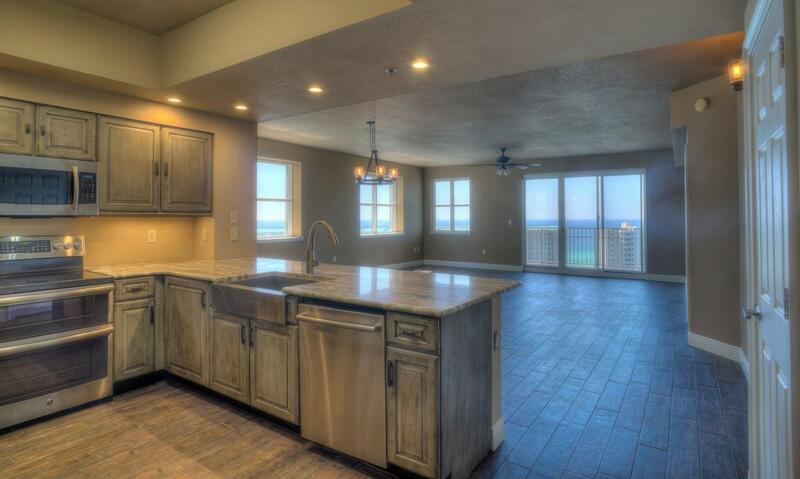 Don't miss out on your opportunity to own this one-of-a-kind luxury condo at Ariel Dunes II. 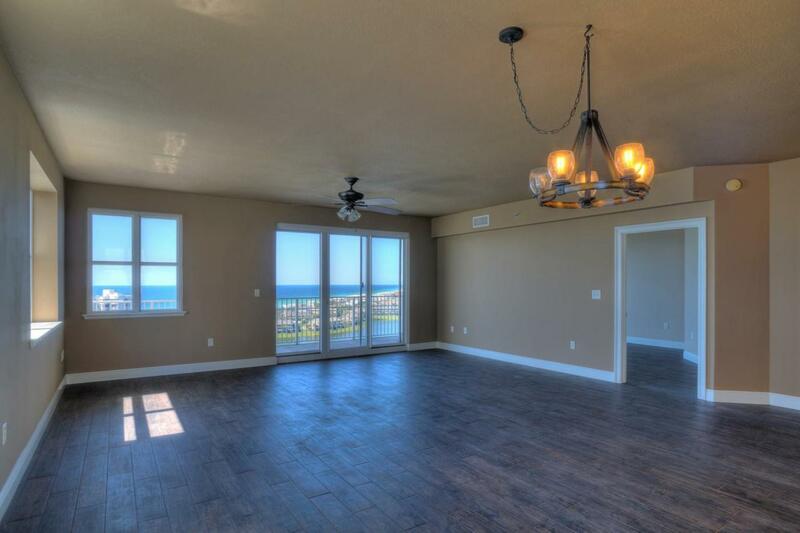 Start with what nature has to offer -- stunning Gulf views from the living room, dining room, kitchen, master bedroom, and large balcony. Add that this spacious, one-of-a-kind condo has been completely renovated with tons of fabulous upgrades! 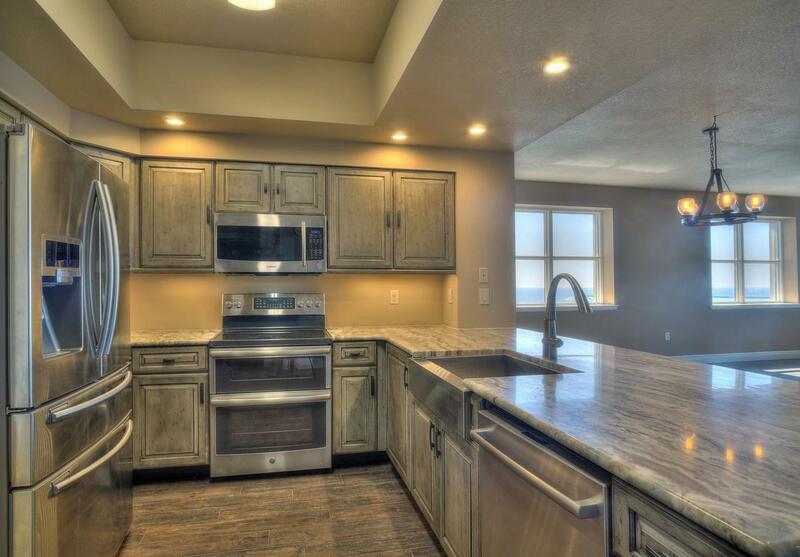 It now features beautiful wood-look tile flooring, upgraded lighting, and fresh paint throughout every room. The new state-of-the-art kitchen boasts custom wooden cabinets with pullouts, upgraded granite counter tops with low seating, a large and deep farmhouse sink, and top-of-the-line stainless steel appliances including a GE double-oven withglass cook top, an upscale Samsung refrigerator with configurable drawers, a large Samsung microwave, and a deluxe Bosch dishwasher. Everything you need for a luxurious primary residence, a vacation home, or a lucrative rental investment! Your new condo offers convenient access to the 2,000 feet of deeded, white sugar-sand beach directly across the street. 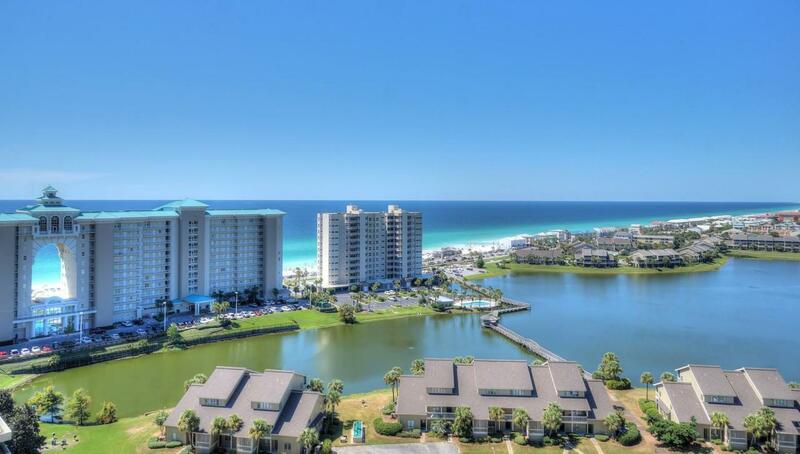 This impressive 24-story tower is one of the tallest buildings in Okaloosa or Walton County and just a short stroll away from 2,000 feet of beautiful, white, sugar-sand beach. Ariel Dunes II has a huge pool totalling almost 12,000 square feet along with a fitness room, and a conference room. Ariel Dunes II is located in Seascape Golf, Beach & Tennis Resort, a 330-acre gated community offering amenities such as golf, tennis, pools, a conference center, a beach bar & grill that sits directly on the beach, bike rentals, water sports rentals, and the exciting new development known as Seascape Towne Centre. What more could you ask for? It's time to make this your piece of paradise! Owner is a licensed real estate broker or salesperson. All dimensions & measurements to to be verified by new Buyer.